MLK Park Recreation Center, 4055 Nicollet Ave. S.
Join the Facebook Event, and Share it to encourage your Friends to attend! Save the Date on your calendar and invite a neighbor to walk to the park with you for dinner! 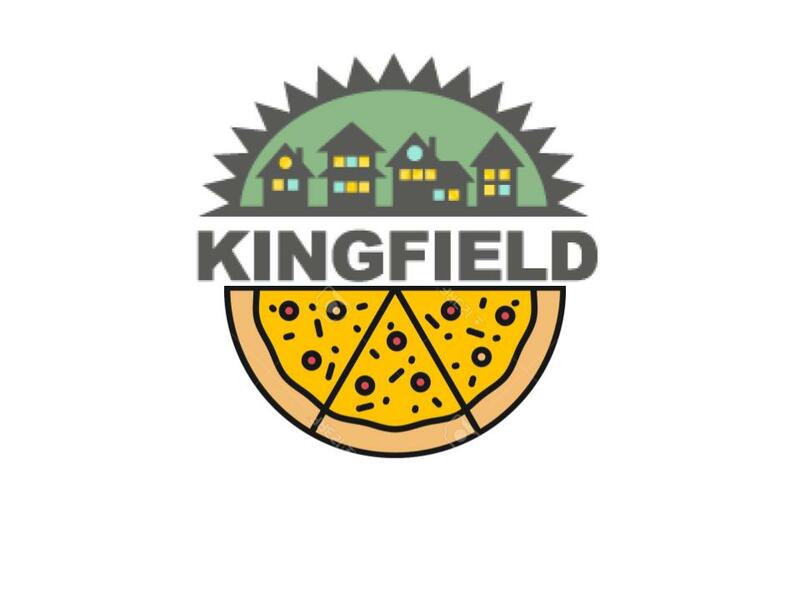 On Thursday, February 8th, Kingfield will host the seventh annual Kingfield Empty Bowls, and we would love to see you there! Empty Bowls is a single-evening event that combines art, food, local businesses, nonprofits, and lots and lots of neighbors raising awareness and funds to combat hunger in our neighborhood. Once again, many of our incredible restaurants have offered to provide soups, breads, and desserts for Empty Bowls. Please join us in thanking Blackbird Cafe, Butter Bakery Cafe, Nighthawks & Birdie, Pat’s Tap, Sun Street Breads, Patisserie 46, Royal Grounds Coffee, Cafe Ena, Five Watt Coffee, and Victor’s 1959 Cafe who have already pledged their support. We know that as February 8th draws closer, more of our local restaurants will be joining them to cook soup and bake bread and desserts for Empty Bowls! 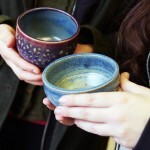 As in past years, donations to Empty Bowls will benefit Nicollet Square (a project of Beacon Interfaith Housing Collaborative), an organization that provides affordable housing and a supportive environment for youth who have experienced long-term homelessness or have been in the foster care system. New this year, we are also partnering with Lyndale Community Dinners (a project of the Lyndale Neighborhood Association (LNA), which welcomes neighbors to a free home-cooked meal every Wednesday. While helping to address ongoing food security issues in our community, these dinners also offer the chance for people of different walks of life to share a meal and fellowship. All questions should be directed to KFNA Executive Director Sarah Linnes-Robinson at sarah@kingfield.org or 612-7-823-5980.